Are You Ready To Get Explosively Fit For Winter? 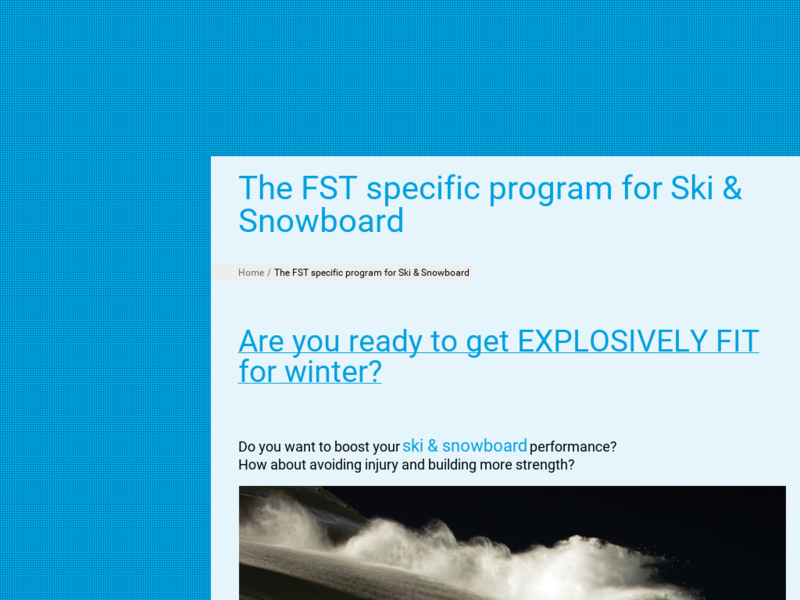 Do You Want To Boost Your Ski & Snowboard Performance? With Functional Sports Training, You Will Ski Longer And Stronger!